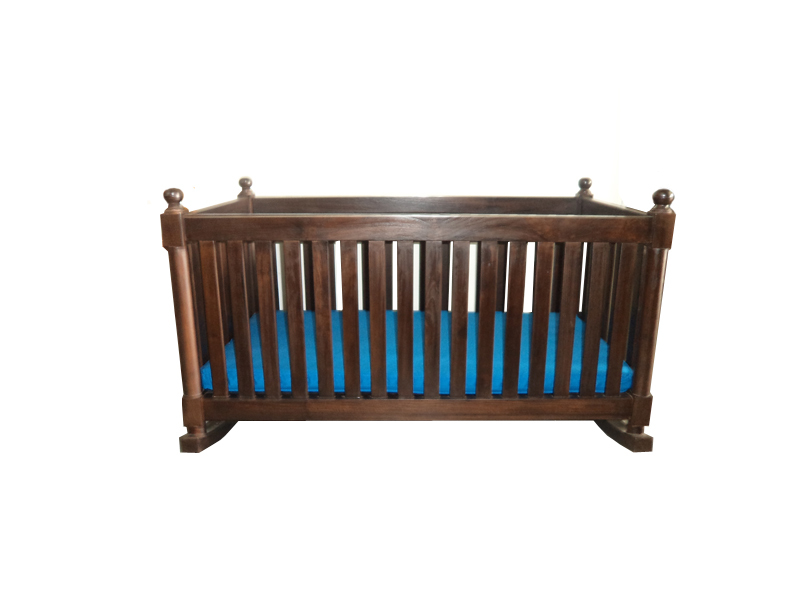 DESCRIPTION : A classic looking baby cradle provides you the safety and comfort your baby need. With it height of 71 cm, it prevents your baby from falling out easily. 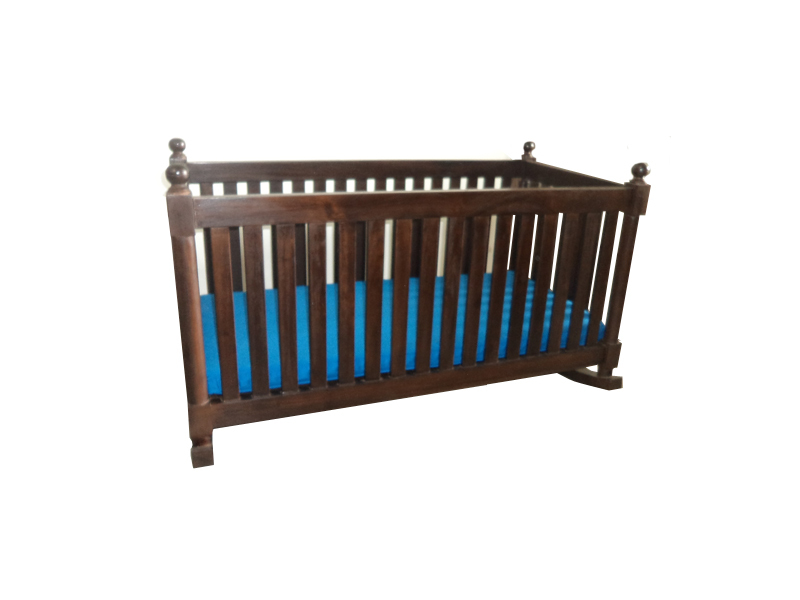 Made of solid teakwood and easy to maintain.